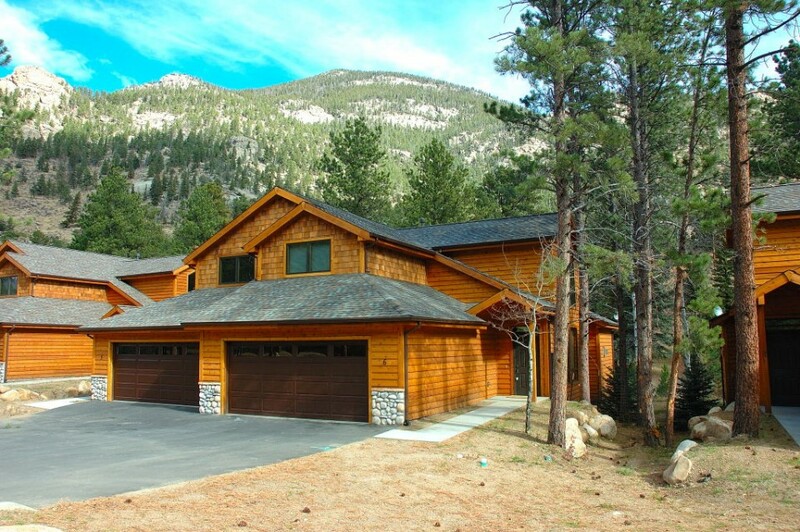 This luxurious new town-home nestled in the pines along the Fall River offers a peaceful setting, easy access to Rocky Mountain National Park & the town of Estes Park. 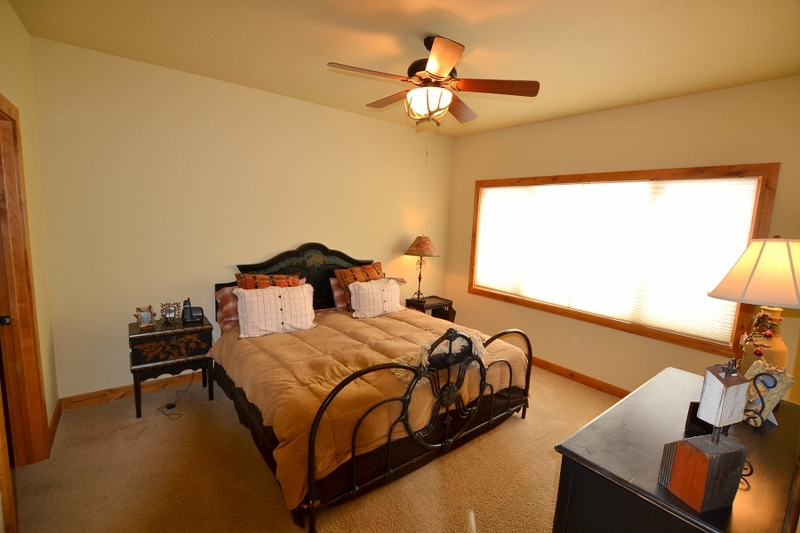 2½ bath, 3 bedroom (King, Queen, 2 Twins). 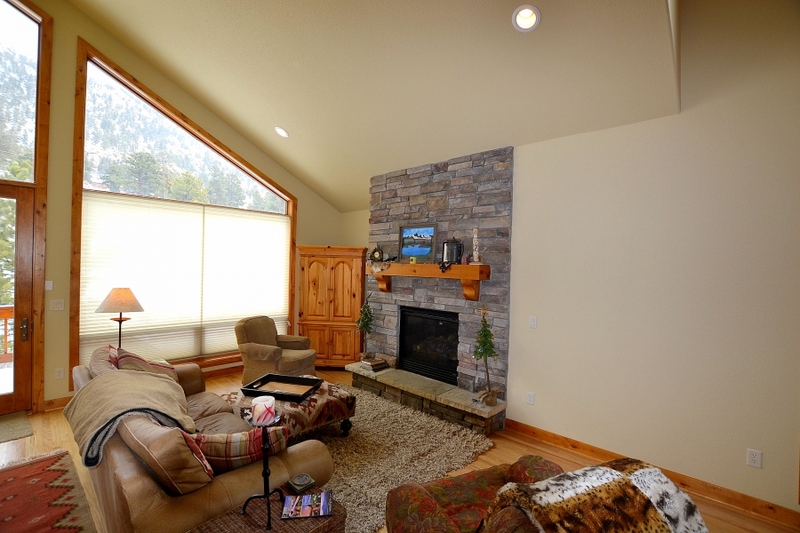 TV, WiFi, gas fireplace, W/D, phone. 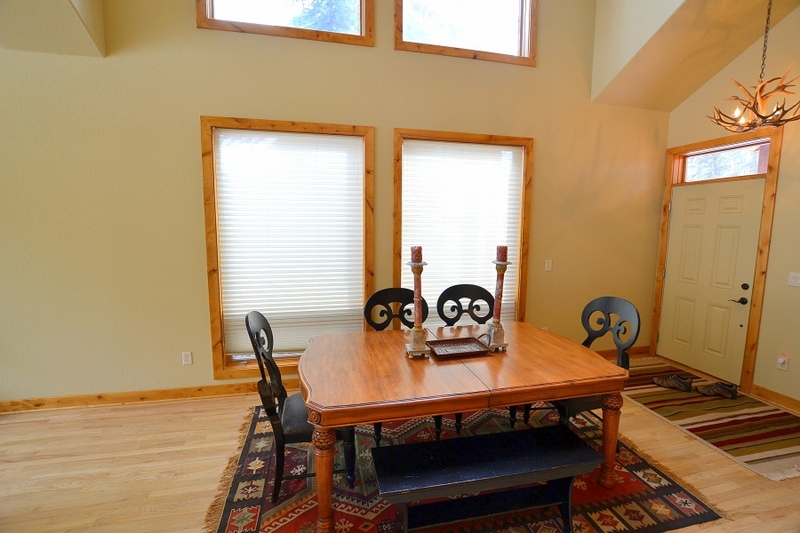 This sunny, spacious town-home features Cathedral ceilings, massive windows, and majestic views in a quiet setting yet close to town. 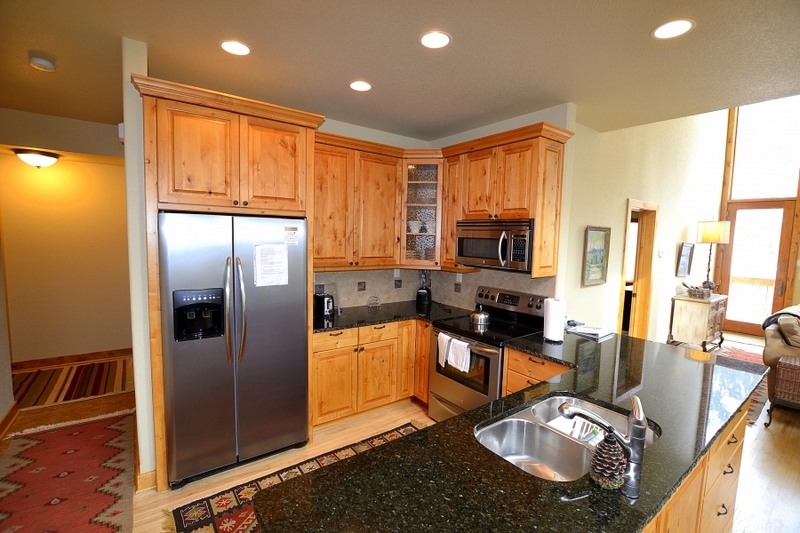 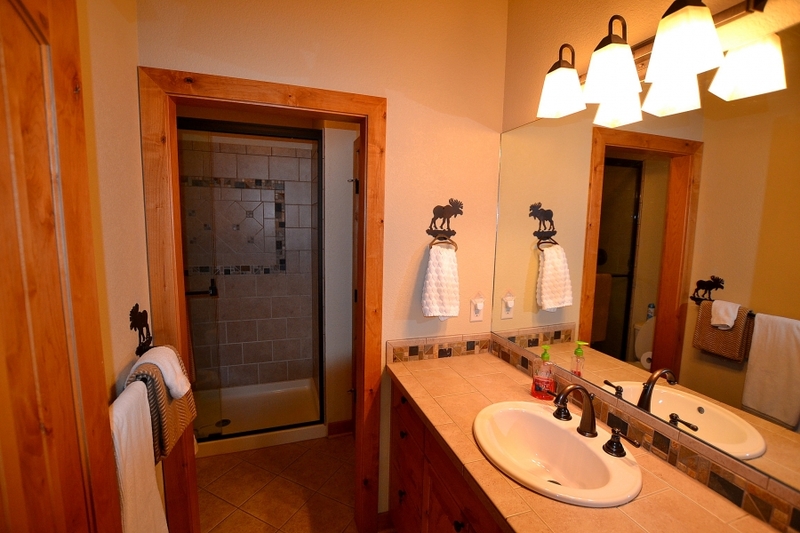 Upgrades include, granite, tile, wood floors, and stainless appliances. 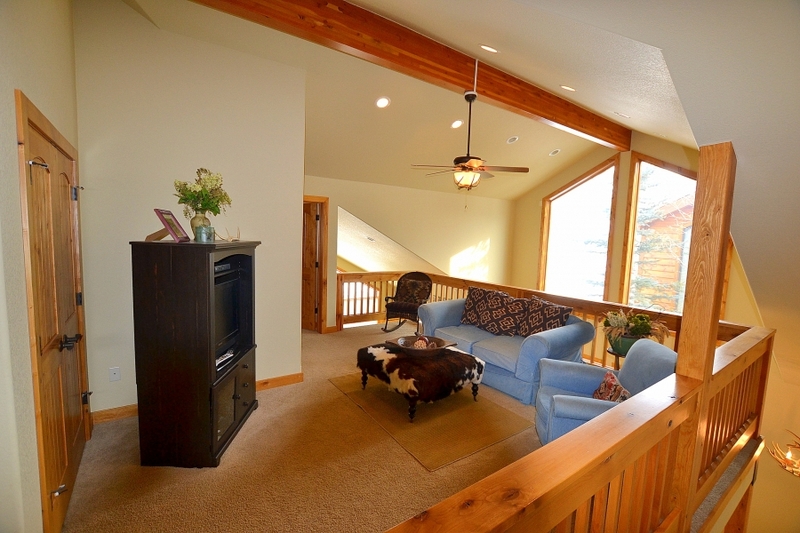 Upstairs loft provides a separate living area. 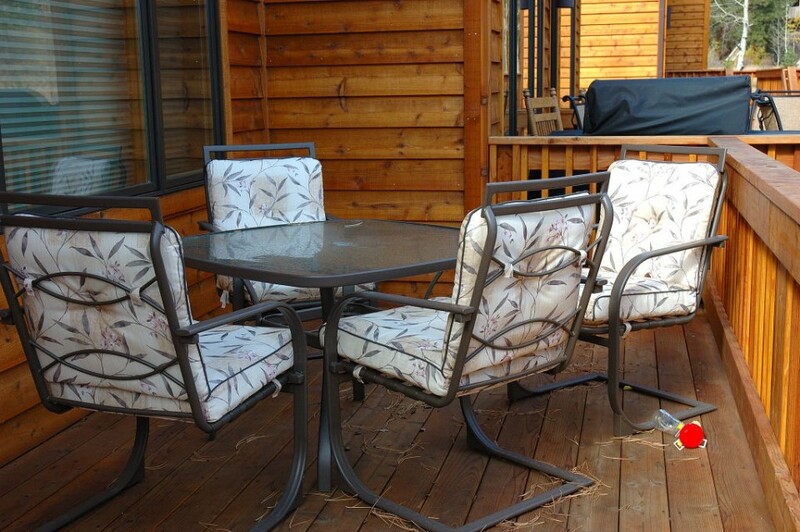 Enjoy abundant wildlife and the serenity of Fall River just a few yards from the deck. 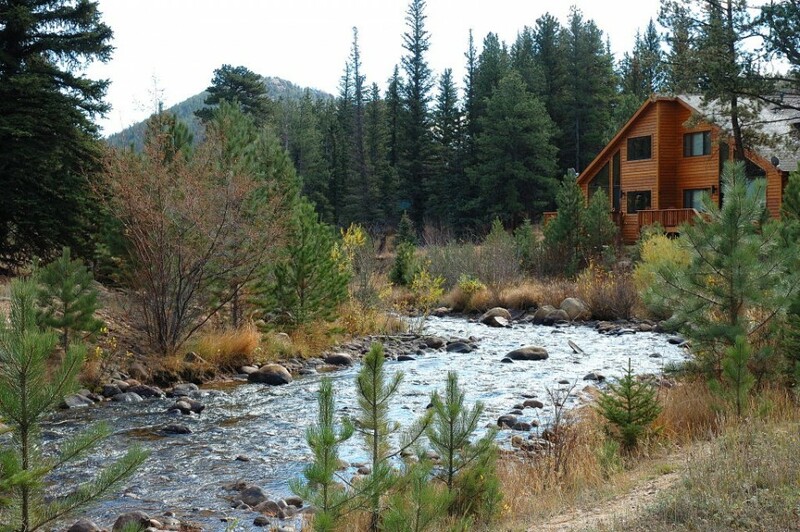 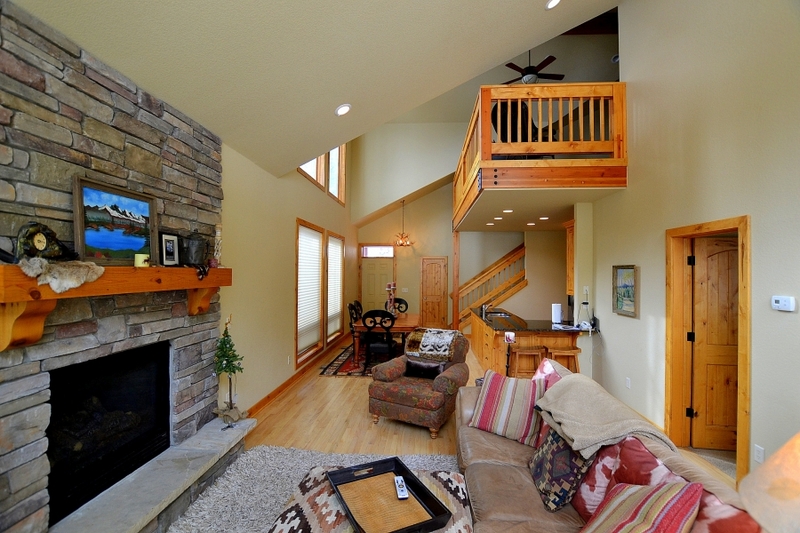 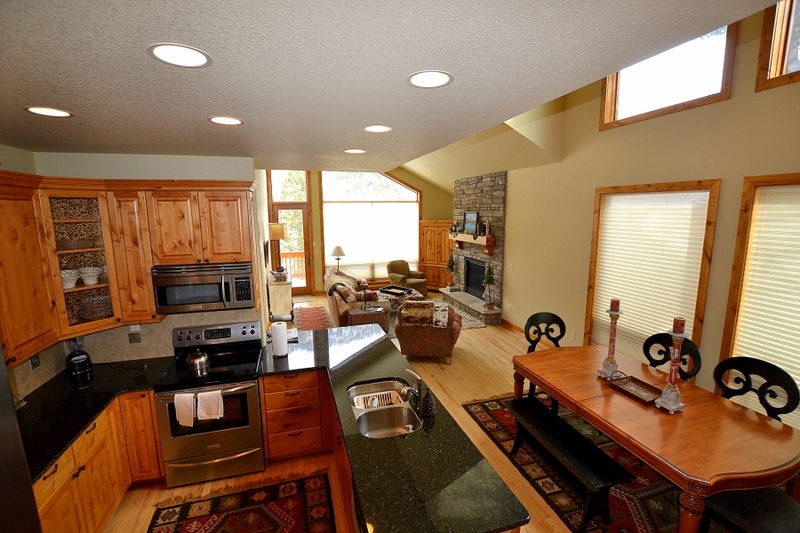 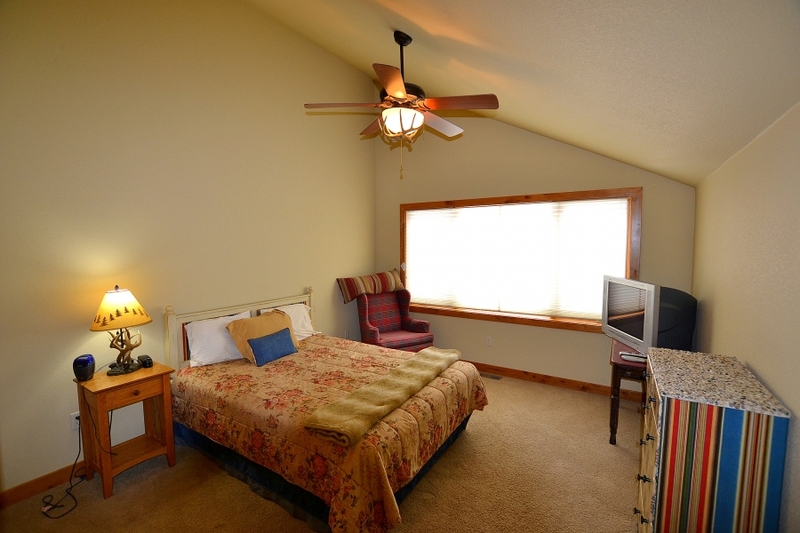 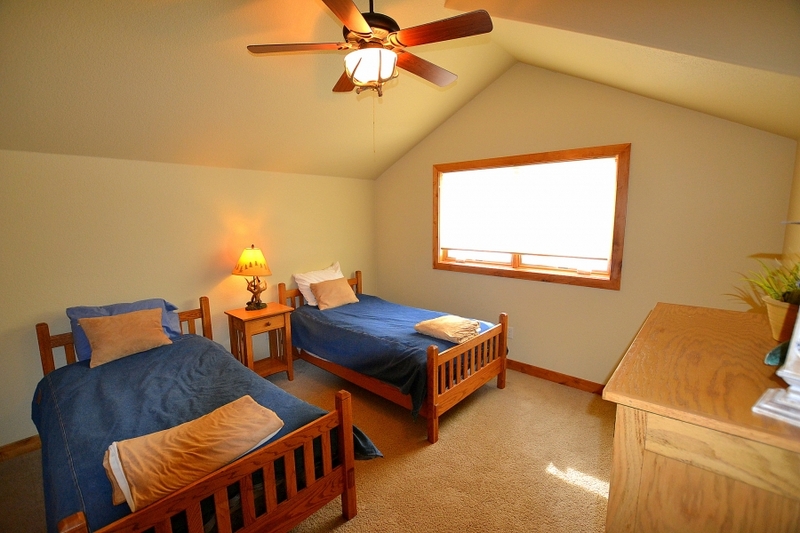 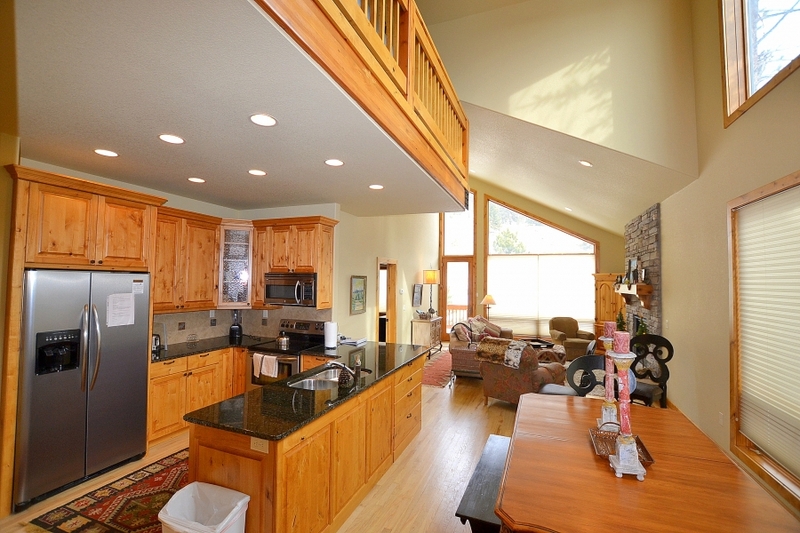 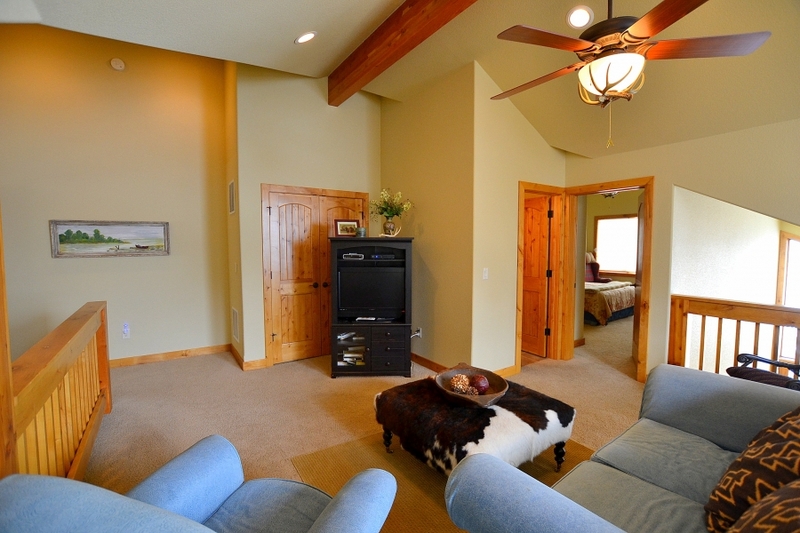 * ON THE RIVER * TROUT FISHING OUTSIDE OF YOUR DOOR *WIFI * DECK ON RIVER * GAS GRILL * T.V.